Other than creating beautiful hardware, Apple is always proud of being a gay company. Apple has uploaded a video on their YouTube channel showing their employees’ presence at the San Francisco’s annual Pride parade. 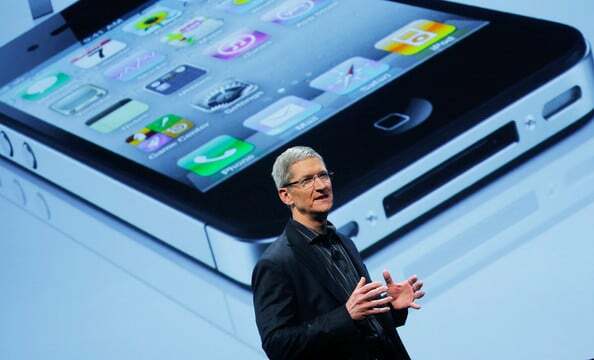 Tim Cook tweeted over the weekend that over 8,000 Apple employees attended the San Francisco’s annual Pride parade.